Jay-Z, born Shawn Corey Carter, is an American rapper, entrepreneur, and investor. He has become one of the bestselling musicians of all time, after having sold 100+ million records, and received 21 Grammy awards for his work. Jay-Z’s net worth is estimated to be an incredible $930 million as of 2018, which makes him one of the richest rappers of all time. Just like many of the other successful athletes and musicians of the world, Jay-Z didn’t let music be the be-all and end-all of his career. 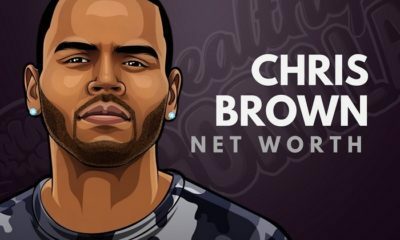 He diversified, and began investing in nightclubs, restaurants, his own clothing line and record label. Shawn Carter was born on the 4th December 1969 in Brooklyn, New York, United States. He was raised in Marcy Houses, a housing project in Brooklyn’s Bedford-Stuyvesant neighborhood. Gloria, Shawn’s mother, raised him and his 3 siblings after their father abandoned them. Shawn attended Eli Whitney High School in Brooklyn until it was closed down. He then attended the nearby George Westinghouse Career and Technical Education High School with future rappers The Notorious B.I.G. and Busta Rhymes, followed by a stint at Trenton Central High School in Trenton, New Jersey. He never graduated from High School. Gloria purchased a boom box for Jay-Z’s birthday, initially sparking an interest in music. After this, he began free-styling and writing lyrics, adopting the name ‘Jay-Z’ to honor his mentor ‘Jay-O’. Initially, Jay-Z was selling records out of the trunk of his car. He had no record deal, and was unsigned, so he did whatever he could to try and sell his music. He founded the record label Roc-A-Fella records with Damon Dash and Kareem Biggs, which ended up with them striking a distribution deal with Priority. This then allowed Jay-Z to release his debut album ‘Reasonable Doubt’ in 1996. Fast forward to today, and Jay-Z holds the record for most number one albums by a solo artist on the US Billboard 200 with 14. He has also had four number #1’s on the Billboard Hot 100. How much is Beyonce & Jay-Z’s combined net worth? As of 2018, Jay-Z’s net worth is $930 million, and Beyonce’s net worth is $500 million, which gives the couple a combined net worth of $1.43 billion dollars. View our larger collection of the best Jay-Z quotes! You heard the guy, he used to buy a bottle simply for the brown paper so that he could write down any lyrics or ideas that came to his mind. Inspiration can strike anywhere, and Jay-Z made sure that he was prepared for when it hit. He probably drank that bottle as well, but that’s beside the point. Be ready for when inspiration comes your way. 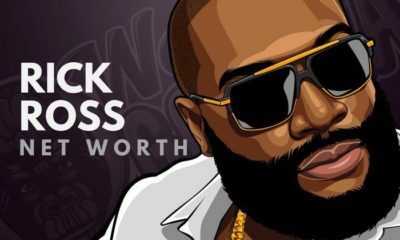 Jay-Z’s net worth isn’t like that of many other rappers in the world. Want to know why? he didn’t stop at rapping. 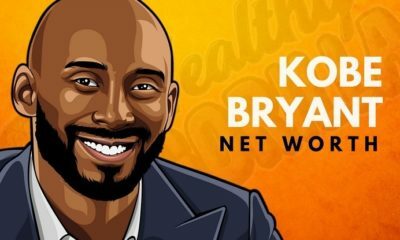 He went into entrepreneurship, investing in restaurants and nightclubs. 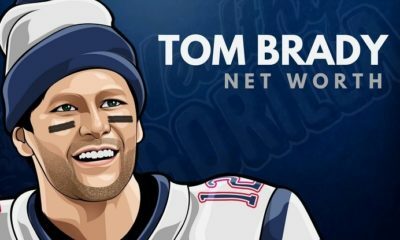 This is where the majority of his net worth has come from. Jay-Z didn’t always have the equipment or money he would have liked when he first started out. However, he made do with what he had, and started where he could. This would probably be the reason why most people don’t get started on their dreams. They say they’re waiting until they have all the stuff they need. Successful people find other ways to get started without all that jazzy stuff. 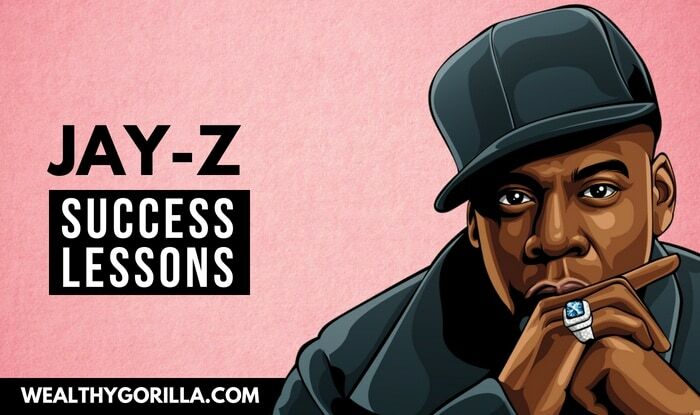 View our larger collection of success lessons from Jay-Z! Jay-Z is one of the most successful hip-hop artists in the world, and he’s also an accomplished entrepreneur. 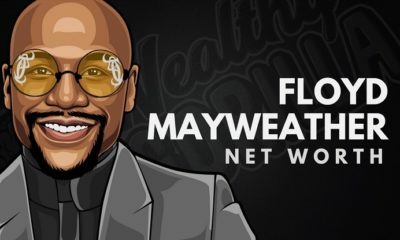 We know this guy is the real deal, and his net worth of over $930 million shows it. He’s inspired a lot of other artists to come forward and start producing. 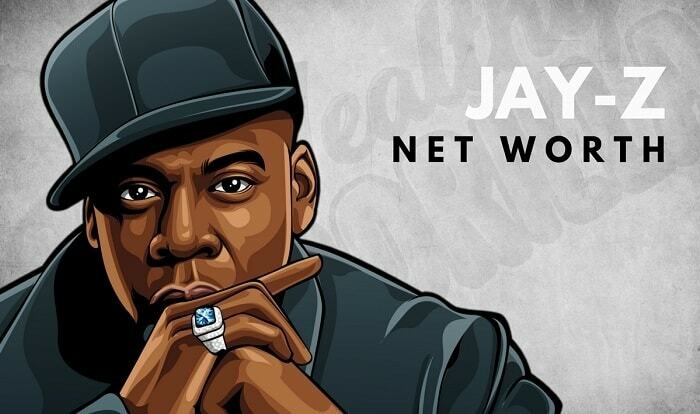 What do you think of Jay-Z’s net worth? Leave a comment below.